Righteo, due to suggestions (thanks Annadog40). 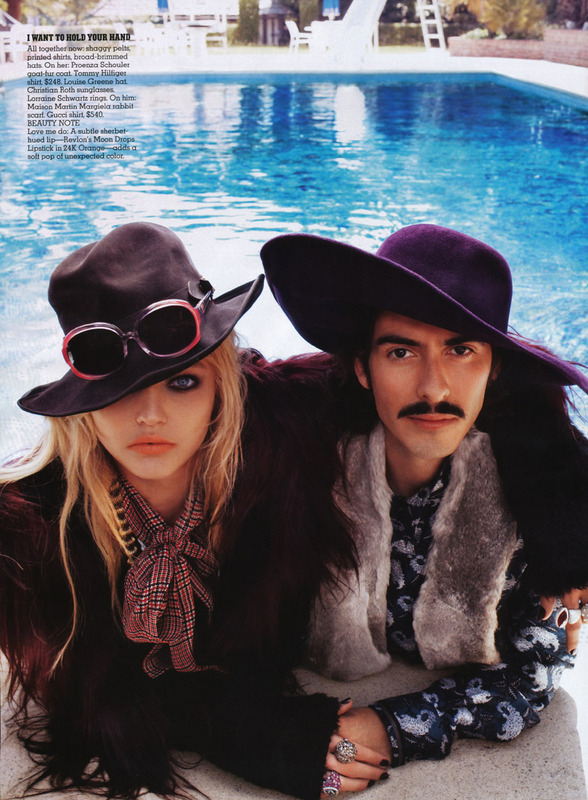 I have created a shiny, new thread dedicated to the wonderful Dhani Harrison. Here we talk all things Dhani, chit-chats, music-bits (whether about thenewno2 or if Fistful of Mercy will ever get back together again), upcoming concerts, gossip, Hair-Watch 2016 - whatever. If it stars with 'D' and ends in 'hani'- this is the thread for all that. Post away Dhani fans, post away! I admit I am just a wee bit disappointed by the thread title: it would be funnier if it was 'Dhaily Dhannerz (Extra! Texture! Read...' etc. My first Dhani-drawing-- I ought to do another..
Nah, too predictable. 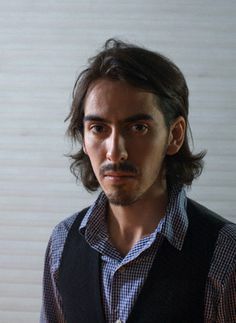 Besides this isn't a George thread, it's a Dhani thread! Poor fella, is trying to get away from the whole "ah he's just like his dad" image. I just thought if it's vaguely Beatley, you use it. And it's in the George forum. Well Dhani doesn't have/deserve his own forum does he? I asked which thread shall I post it into and you said George. Shall I ask Joe to make a Dhani one for us? I'll get the title edited for you if you want? Whatever it is that will please you, I'll do it. 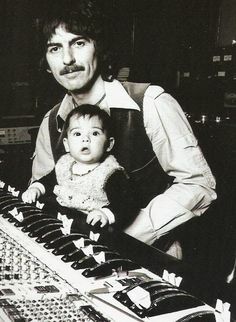 Yoko has to suffer living in the John sub-forum, Dhani can too. 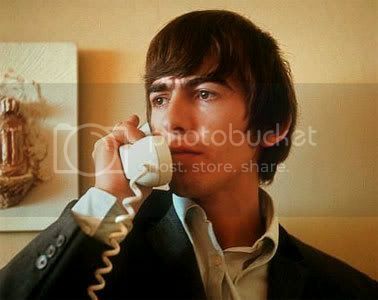 Erm, Dhani. I know little about him. is the closest yet where he looks so similar to George. Reminds me for some reason of the 'Help ' film. It reminds me of that deleted scene in Help ! with George getting hit in the bubble for reasons unknown. I can hear you saying that in a pissed-off George voice. Don't be stroppy. 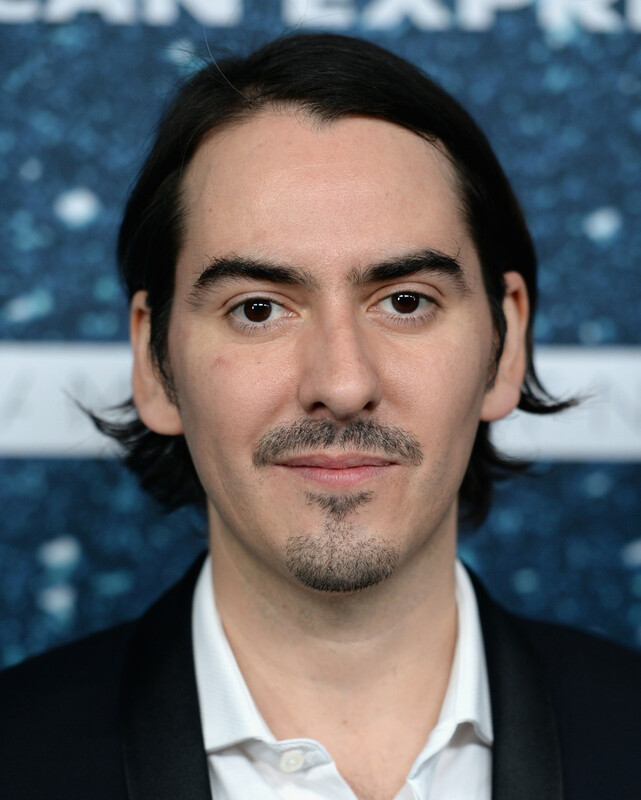 It's fine as it is, and true Dhani doesn't need his own forum. Dhani and Paul helped compose some music for an Amazon-original show 'Goods Girl Revolt' during their pilot season. It was announced in December last year that Amazon had decided to pick it up so we might get some more pHd material. It was a good pilot as well, it's set in the late 60's and chronicles some young female journalists trying to get the respect and credit and deserve that they deserve for their own material instead of their male counterparts stealing their work. The only bit I didn't really like about it was the constant jarring REMEMBER THIS IS THE 60'S music that was played throughout (not the original music that pHd composed but famous 60's hits, I think The Zombies were played and others). It kind of took away from the experience but I think everyone was a bit 'meh' on the music choices so they should tone it down for the real series. 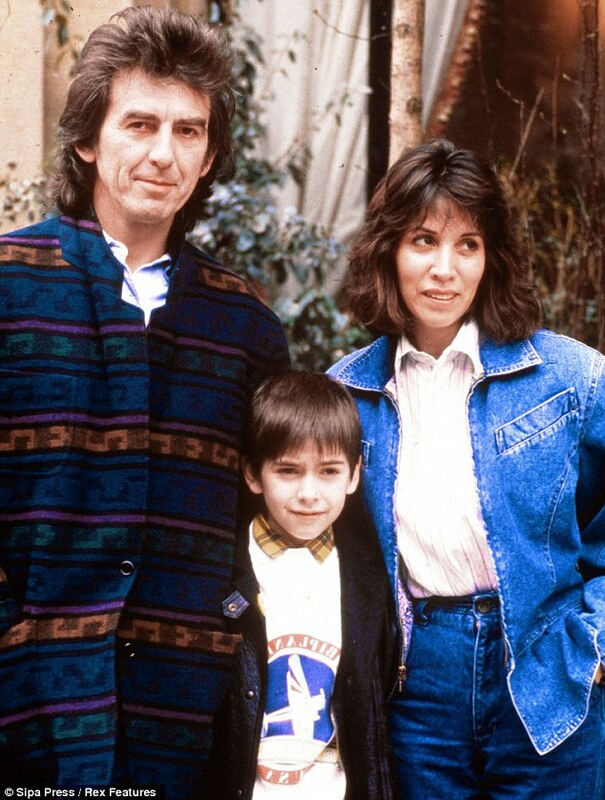 Starring Rosanna Arquette, Jack Dishel/Robert Zimmerman, Tom Petty and our beloved Dhani has a little cameo at the end. It's quite funny, I recommend watching it through and not just skipping it to Dhani's bit (I do love the play-up of the 'you look sooooo much like your father' comments that he always gets). Yay, new newno2 album coming out soon....hopefully. Four years we've waited, Dhani, four freaking years!! "Back at Abbey Road with PH ... final mix week. Woop woop"
Getting to this a bit late but I was helping friends with essays. <----- Apples to you on your special day!!! Dhani has been posting really personal things on thenewno2 FB page, he normally doesn't post anything about himself or his personal life so it's strange that's he doing it now. I hope everything is ok on his side of the world. Monday and ive lost my bounce. Hmm... sounds like he's got some deep blues. 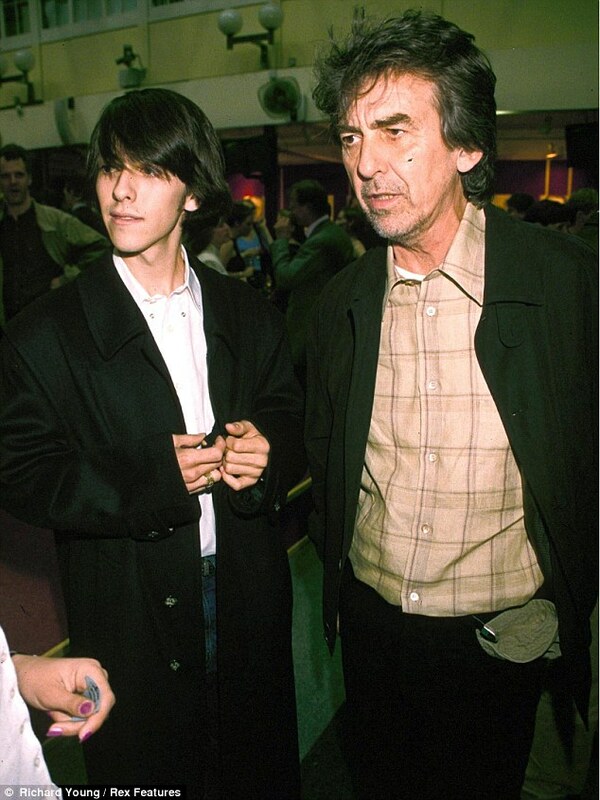 I wonder Dhani and the others Beatles kids are cool with each other.Wonder how much time they spend with each other.